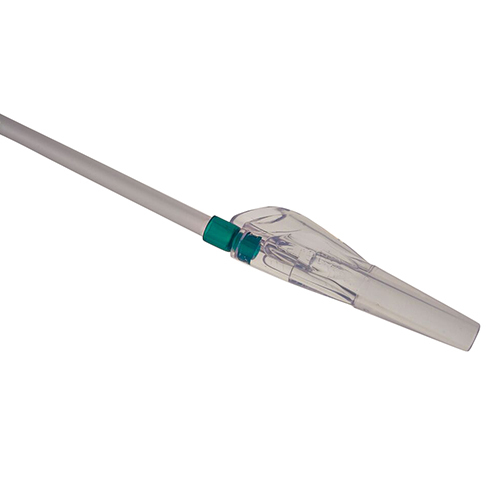 As the market leader in open suction catheters, GBUK Healthcare offers a comprehensive range suitable for neonatal, paediatric and adult use. 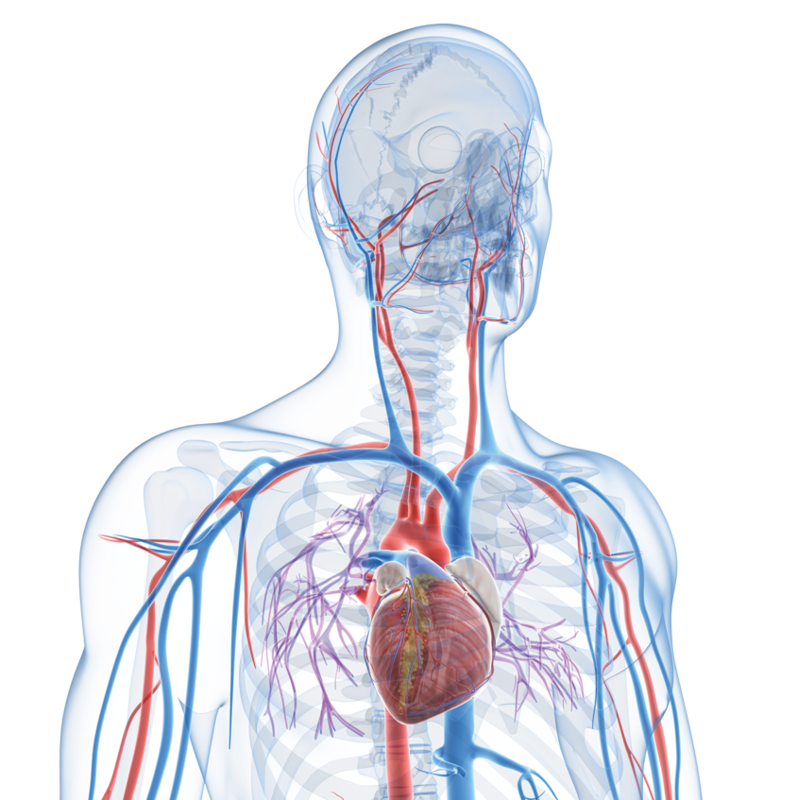 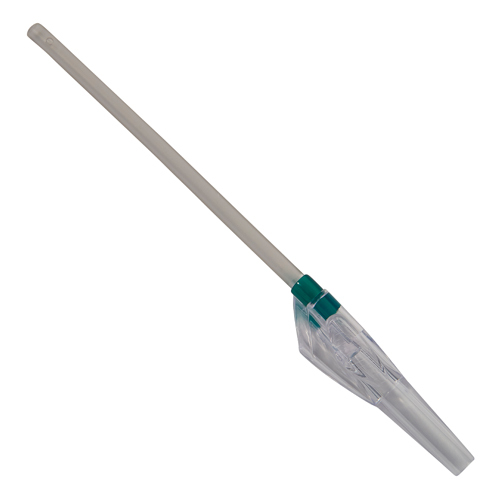 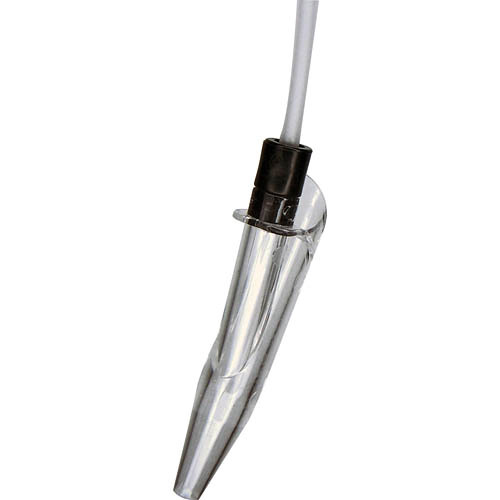 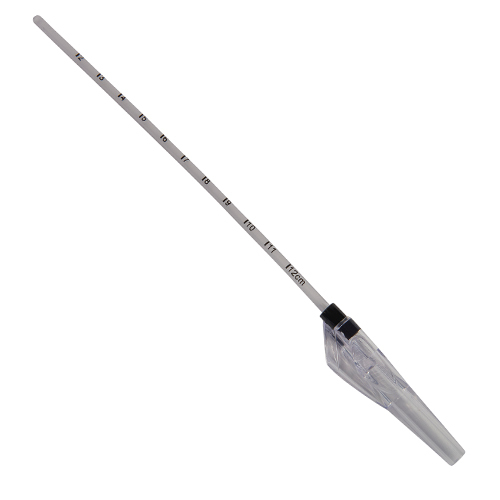 Highest quality catheters with crystal clear vacuum controls for maximum secretion viewing. 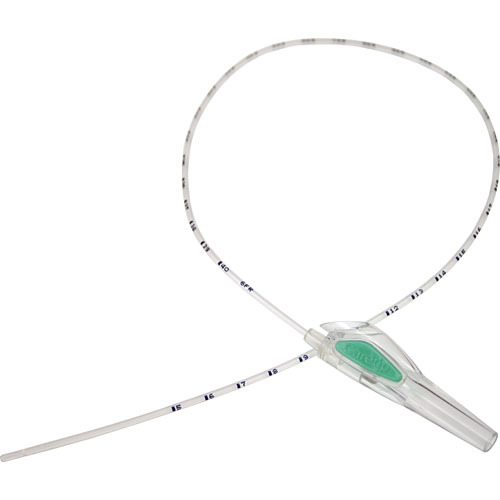 Thin wall tube design offers maximum suction flow rate and atraumatic tracheobronchial suctioning.